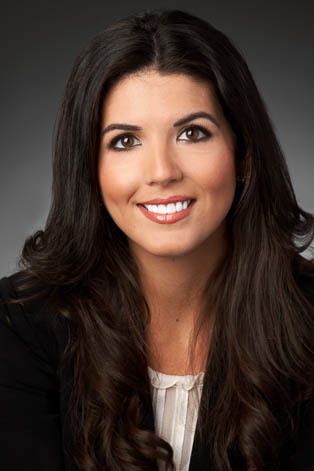 Caroline Musekamp's practice is concentrated in the area of labor and employment law. Caroline has extensive experience representing clients in employment litigation involving various employment claims, including discrimination, wrongful termination, sexual harassment, wage and hour disputes, and a variety of other employment-related claims arising under various federal and state laws, including Title VII, the Age Discrimination in Employment Act, the Americans with Disabilities Act, and the Family and Medical Leave Act. Caroline also represents clients in various labor matters, including labor arbitrations and unfair labor practice claims. In addition, Caroline advises employers on developing compliant employment policies and handbooks to avoid employment claims and minimize liability. Caroline also represents clients in responding to administrative charges before the EEOC and other state agencies, and advises clients on a variety of other employment-related matters, including employee discipline, discharge, leaves of absence, and conducting investigations of allegations of harassment and related employee misconduct.